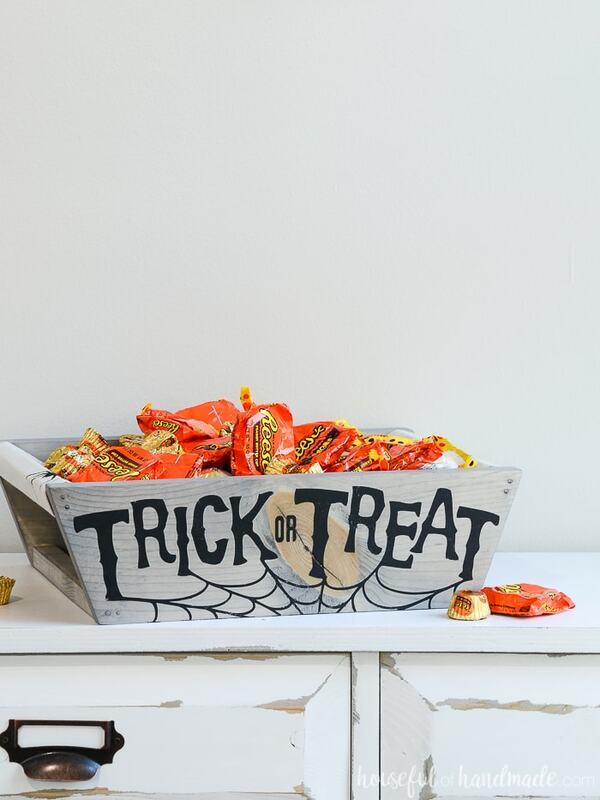 This DIY Kit includes everything you need to build your own Trick-or-Treat Halloween Treat Basket. Precut wood and stencils means you are ready to create your own masterpiece, even without any previous DIY experience. Assembled dimensions: 14″ long x 9″ wide x 4″ tall. DIY kit includes supplies needed to build your own basket. You will not be sent the assembled and finished product. Take the stress out of crafting with our DIY Kits for adults. 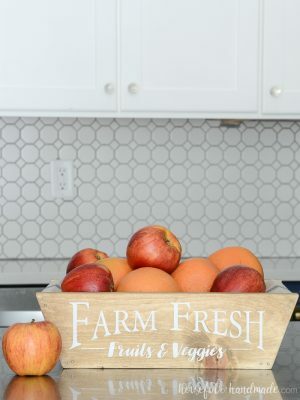 This DIY Kit for the Trick-or-Treat Halloween treat basket has almost everything you need to create the perfect Halloween decor. 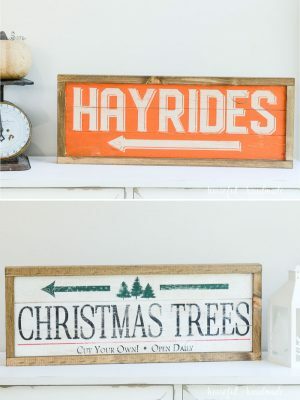 You just need a hammer, needle & thread, and whatever paint or stain colors you want to customize it for your home. Also includes a link to a video tutorial to walk you through every step of the process to ensure you succeed in making your own Halloween Treat Basket! Not included in the kit: hammer, paint or stain, paint brushes, wood glue or sand paper (optional), sewing supplies.